Troye Sivan recorded a stripped-back cover of Post Malone's Beerbongs & Bentleys single "Better Now." 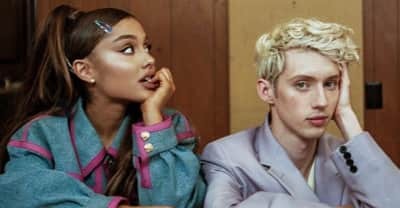 Troye Sivan and Ariana Grande offer a hint of what to expect when their video comes out on Thursday. 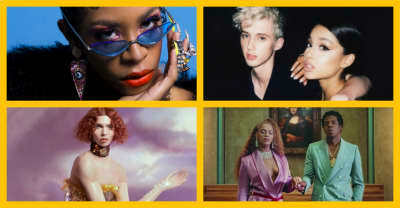 Tracks we love right now, including Beyoncé and Jay-Z's "Nice," Rico Nasty's "Countin' Up," SOPHIE's "Immaterial," and more. 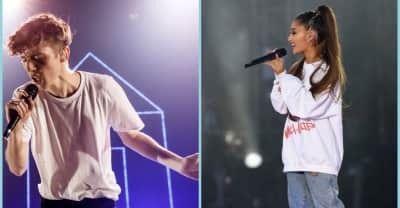 Troye Sivan has shared "Dance To This," a new song featuring Ariana Grande from his upcoming album Bloom. 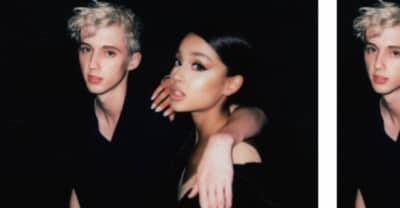 Troye Sivan's new song "Dance To This" featuring Ariana Grande will be released on June 13. 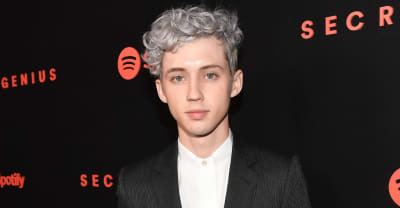 Troye Sivan shares a floral new video for the title track of his new album. 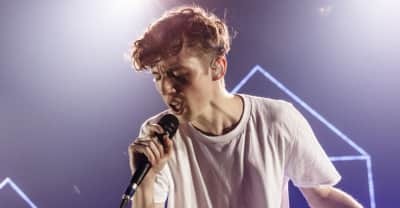 Troye Sivan announced as fall tour in support of his forthcoming album Bloom. 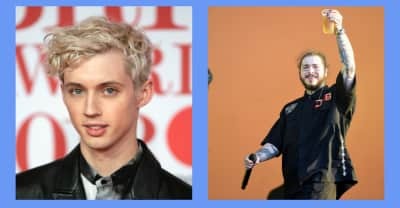 A new CGI video from Troye Sivan. 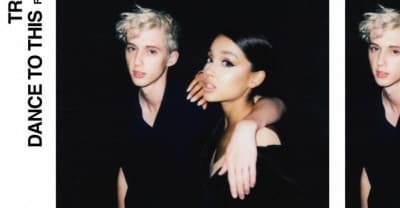 In a tweet on Friday, Troye Sivan announced a forthcoming collaboration with Ariana Grande. 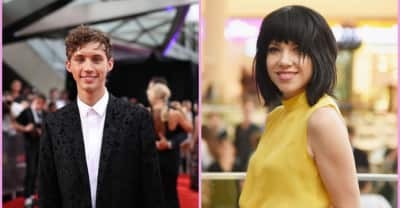 Troye Sivan confirms that he and Carly Rae Jepsen wrote a song together, but it won't be on his album.